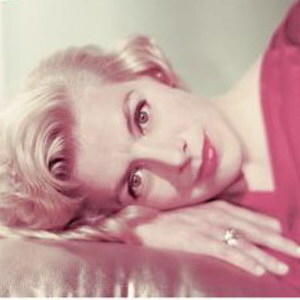 Rosemary Clooney (born 23 May 1928 in Maysville, Kentucky, USA ? 29 June 2002) was an American singer and actress. Clooney's first recordings, in May 1946, were for Columbia Records. She sang with Tony Pastor's big band. Clooney continued working with the Pastor band until 1949, making her last recording with the band in May of that year and her first as a solo artist a month later, still for Columbia.